New Mario game out this December! Check out Mario & Luigi: Paper Jam! A new Mario game is coming to the 3DS before Christmas! 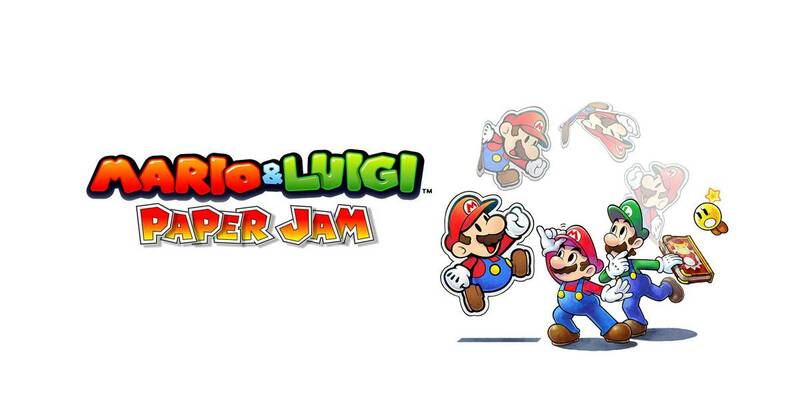 It’s called Mario & Luigi: Paper Jam and the game sees the two famous plumbers teaming up with Paper Mario. 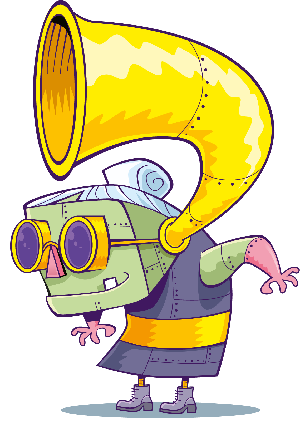 As the player you’ll be able to control all 3 characters at once using Paper Mario’s skills to help you solve puzzles! Watch Sean from The Breakfast Show playing Mario Maker here! The game comes out on December 4th and we reckon it’s going to be on LOADS of Christmas lists! Shaun The Sheep meets Super Mario Maker!